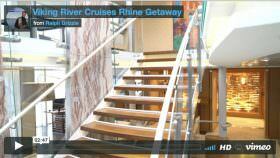 River cruising comes with a variety of choices. 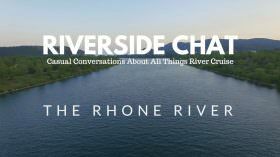 Which river? Which countries? Which ship? Which activities? Which stateroom? There are enough question marks to cause decision fatigue before the trip ever begins. But the big question perhaps is what’s your budget? A river cruise is a major purchase. To help you figure out what may work best for your budget, we developed a comparison of prices between multiple lines – a task that required extensive research in the hopes of cobbling together a better understanding of the price differences and inclusions between companies and their ships. Mindful of that, we’ve spent a lot of time during the past year coming up with a plethora of price comparison charts that will hopefully aid you in better determining which river cruise is right for you – at a price point that is comfortable for you. First, however, let’s take a look at some general guidelines about budgets. 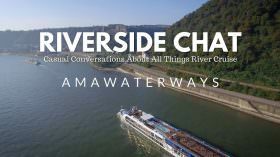 How much are you comfortable with spending for your river cruise? Though there are no hard and fast guidelines, I recommend thinking about how much you would be comfortable spending on a daily basis. Below, I provide a range of per diems, from less than US$500 per day to more than US$500 per day. Knowing what you’re comfortable spending can help you match the ship to your budget. 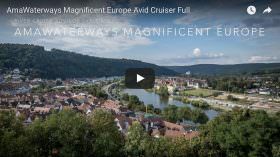 If the sky’s the limit, you’ll find a good fit with AmaWaterways, Avalon Waterways, Crystal, Scenic, Tauck or Uniworld. Scenic and Tauck are truly all-inclusive whereas on Crystal and Uniworld, port charges are not included. On AmaWaterways and Avalon Waterways you’ll spend extra for gratuities, port charges and some beverages. Expect to spend more than $500 per day per person during peak season for cruises with these river cruise companies. On its June 25, 2020 departure, for example, AmaWaterways’ seven-night Colors of Provence itinerary will cost you $585 per person per day for a 170-square-foot fixed window stateroom. Upgrading to a French balcony will cost you about $689 per person per day. 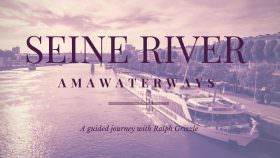 See our Rhone River Cruise Prices 2020. If your budget is up to $500 per day per person you’ll typically find a good fit with CroisiEurope, Emerald Waterways and Viking River Cruises. That said, Avalon and AmaWaterways also can fall within this price range, particularly during shoulder season. We’ve developed a comprehensive table outlining the cruise line, the itinerary, the duration, inclusions and the voyage’s average per diem (price per day). We’ve also outlined whether things like port charges are included. We’ve made sure to list inclusivity; after all, a cruise that is initially more expensive may come out to be the more affordable option if it includes gratuities, transfers and beverages. These kinds of incidentals can really add up on a longer voyage. All of our data was collected from actual cruises based on fares found on each cruise line’s website. These prices can be used as a rough guide to illustrate the average price differential between one or more cruise itineraries. Our intent is to update the tables annually. Note that the prices we rely on aren’t special one-time offers or anything like that; a good travel agent may still be able to get you a deal depending on the special offers they’ve managed to extract from their river cruise line partners. Limited-time specials won’t dramatically reduce the cost of a given river cruise, but quite often they can incentivize to the point where you’re getting a lot more bang for your buck. Right now, our price comparison charts focus heavily on Europe, for one simple reason: The vast majority of the world’s river cruising is currently focused on rivers like the Danube, Main, Rhine, and other more off-the-beaten-path waterways like Portugal’s Douro River and Italy’s Po. But we hope to expand these comparisons to destinations in Russia, China and Southeast Asia. Don’t see a price comparison here that you’re interested in? Let us know using the comment form at the bottom of the page. In the meantime, have a peek at some of the pricing differences between European river cruises; what you find may very well surprise you. Click the links in the "rivers" column to view the pricing comparisons for each river. Click Between Amsterdam & Budapest Typically 14 days or longer and Includes the Rhine, Main, Main-Danube Canal & the Danube. Click Bordeaux, Garonne & Dordogne rivers Ranges from four days to 12 days typically roundtrip Bordeaux. Click Danube Christmas Markets Typically a weeklong between late November and end of December. Click Danube River Typically weeklong cruises between Germany and Hungary, although cruises also run from Romania to Hungary or Austria. 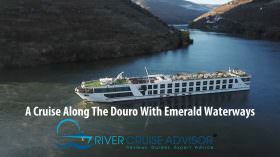 Click Douro River Typically weeklong cruises roundtrip Porto with excursions to Salamanca, Spain. 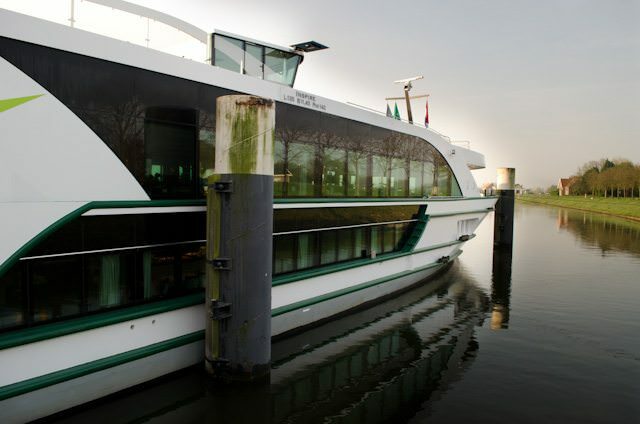 Click Rhine River Typically weeklong cruises between Basel, Switzerland and Amsterdam. 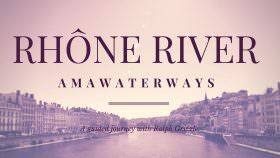 Click Rhone & Saone rivers Typically weeklong cruises between Lyon and Arles. 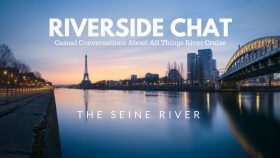 Click Seine River Typically weeklong cruises from Paris, roundtrip, with visits to the Normandy landing beaches.